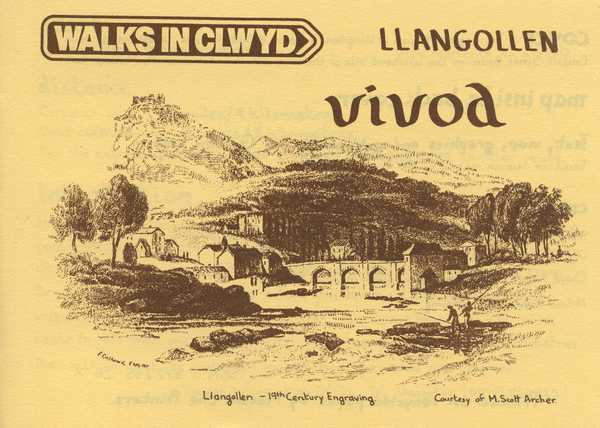 A 5 or 3 mile walk with panoramic views of the mountains and valleys around Llangollen. There is a 5 mile extension to Y Foel. Map, local information and illustrations.